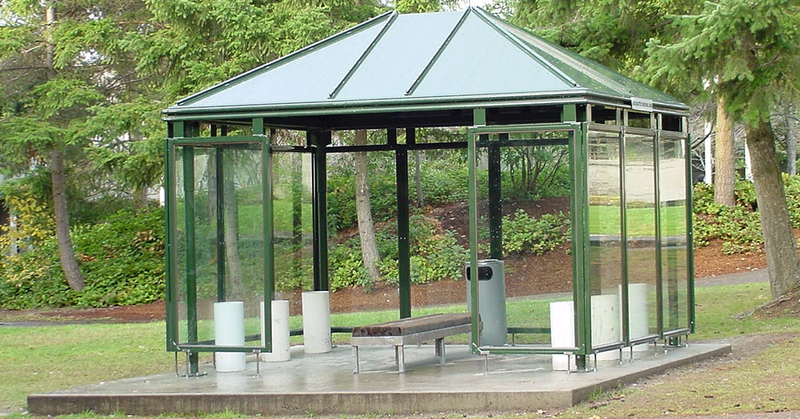 Our line of street furniture is unsurpassed in the industry. 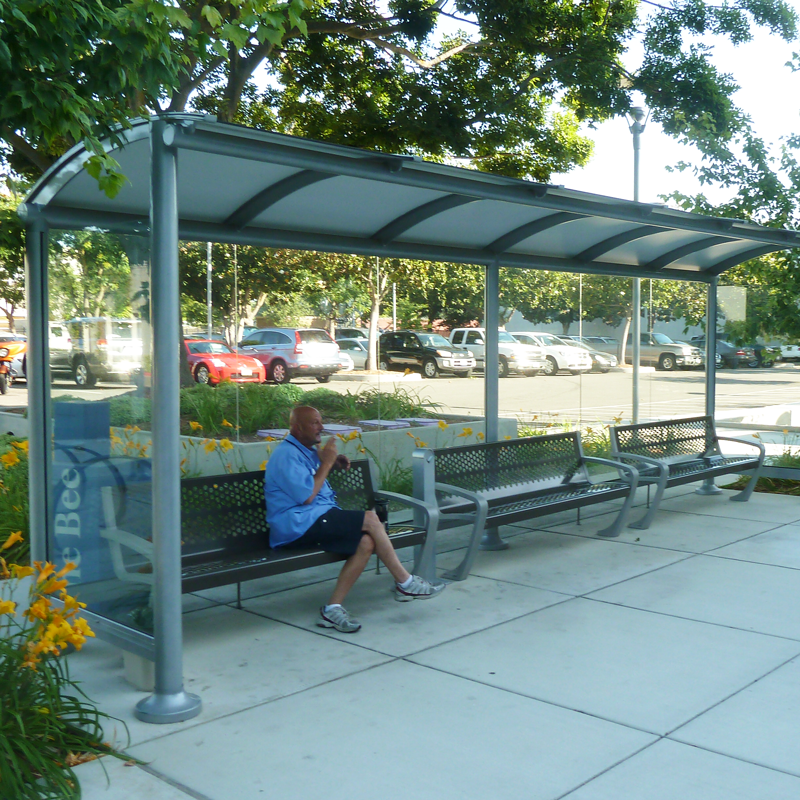 Our smoking shelters offer the perfect combination of style and sturdiness, blending within your community and creating a Sense of Place™ for your citizens. 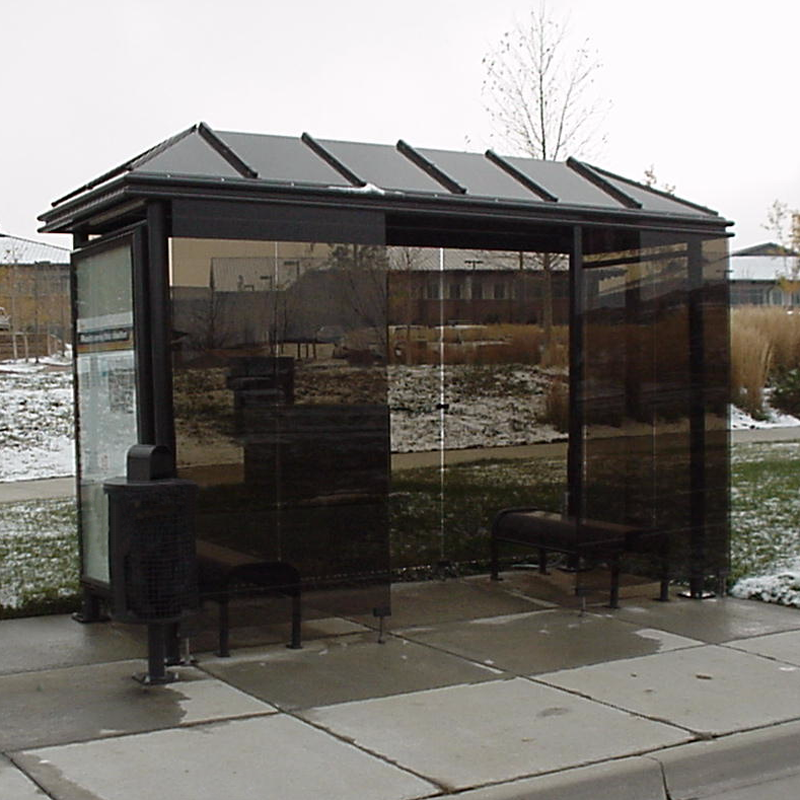 Choose from completely enclosed or more simple shelter roof options. Pair with our benches, trash receptacles, news rack corrals and more. 22’ Signature Sunset Smoking Shelter. 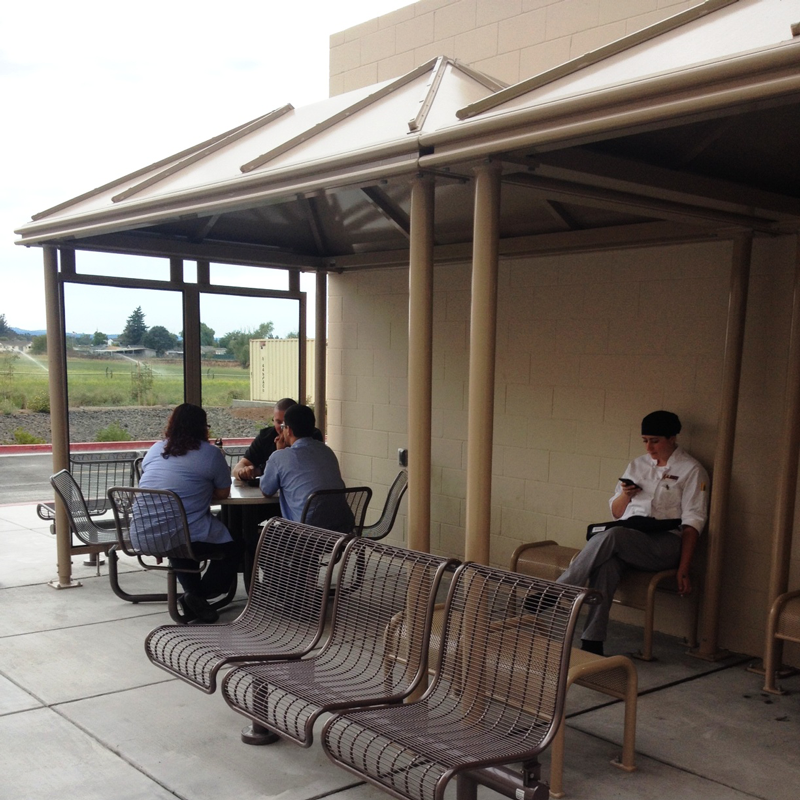 Sierra 8’ x 13’ HIP roof smoking shelter. 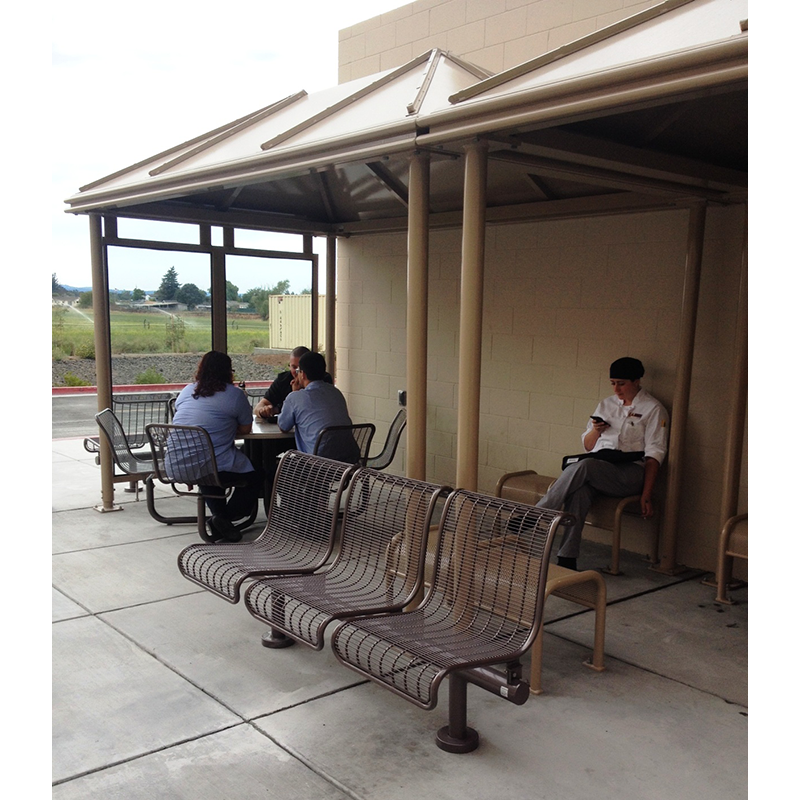 Sierra 12’ HIP roof smoking shelter. 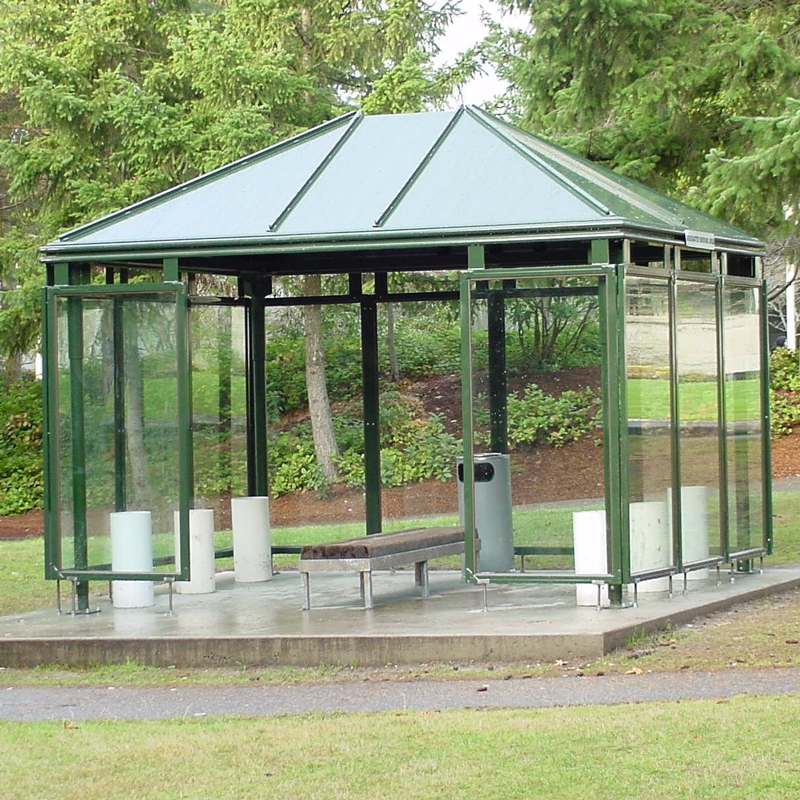 Sierra 10 x 13’ HIP roof smoking shelter.